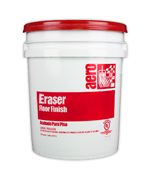 Eraser Floor Finish is formulated for use with or without scrubbing machines. This product can be diluted in either hot or cold water without effecting its performance. Labor save due to fast penetration and rapid emulsification of old finishes. 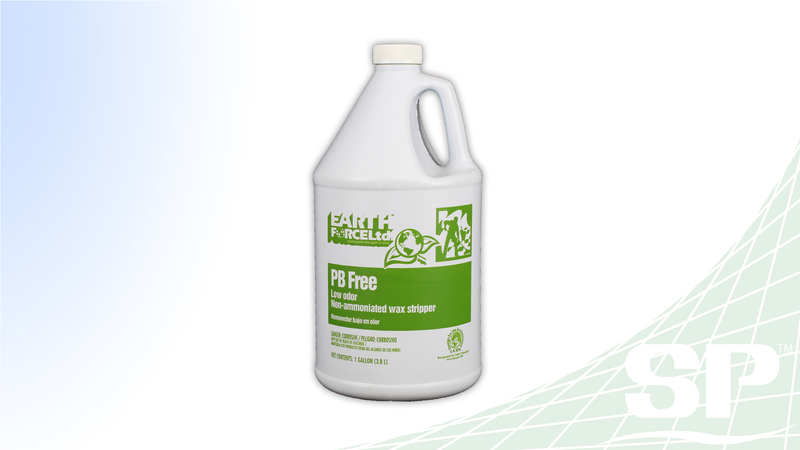 PB Free is an aggressive low odor non-ammoniated wax stripper. 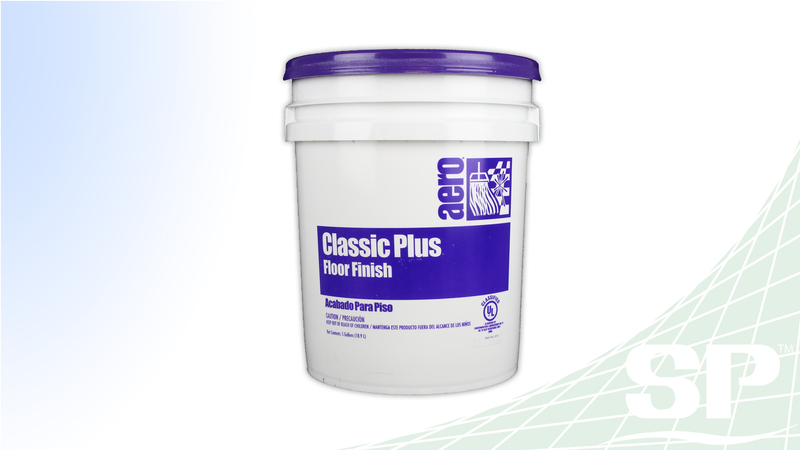 Classic Plus is a metal-crosslinked, modified acrylic floor finish that provides excellent lay down gloss and superior response to high speed burnishing. 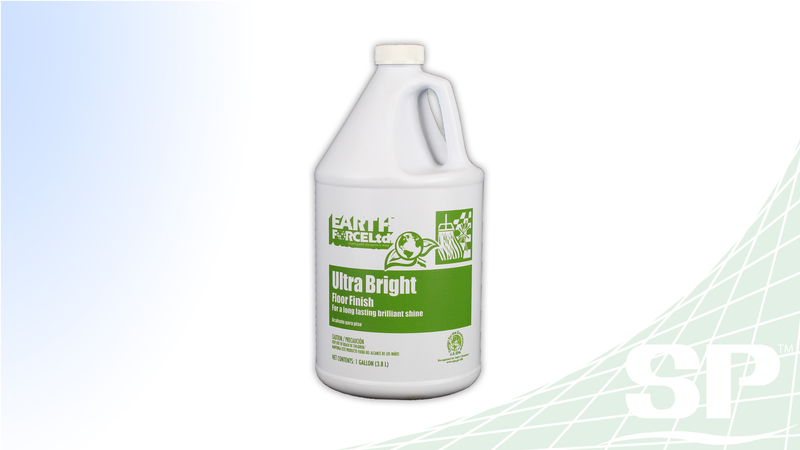 Ultra Bright is a floor finish that is based on the latest metal-free technology. 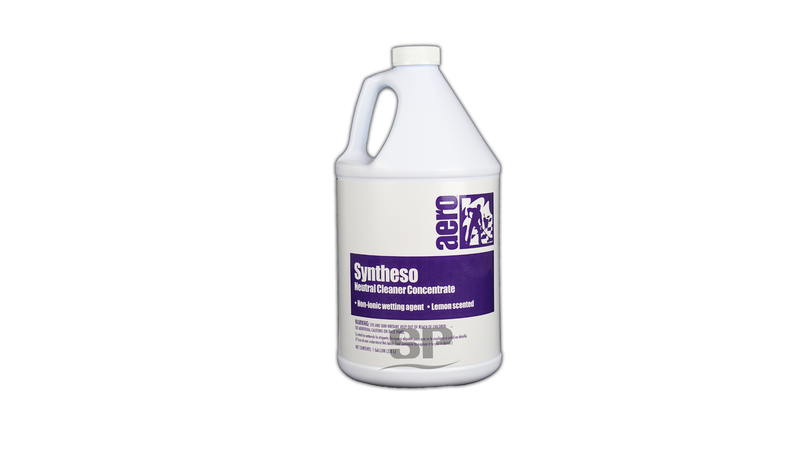 Syntheso is a neutral cleaner concentrate that is used for all surfaces. It contains no abrasive ingredients and works well in hard water. Syntheso is ideal for regular maintenance of finished floors and provides a lovely lemon scent.